DC storm protection is a complicated process. While some states consider DC’s weather mild, winter storms still stop the city in its tracks. While keeping up with storm protection is a year ‘round job, these tips will help you get through the first big storm when you haven’t prepped all summer. During a DC storm the snow will come into your house sideways. If you’re on a time limit, trying to get ahead of the storm that’s going to wreck your house, weather stripping is one of the most effective uses of your time. While full replacement weathers stripping is best, you can fill in the gaps with temporary weather stripping. You’ll keep more moisture outside the house and keep more of your heat inside. When the first bad DC storm of the season is just days or hours away, check for leaks in your HVAC system. Keep your heater fired up and ready to keep you toasty during the nasty weather outside. Check for unexpected leaks, in your roof especially. Hot air leaking out of your roof causes snow and ice to melt. From there, it seeps into your roof. Perhaps even worse, the melted ice freezes again at the eaves and builds back up to an ice dam. This puts severe strain on your roof and leads to costly repairs. Follow up on the heat and air leaks by checking your pipes. A water leak in a storm can freeze, causing severe water damage if left unchecked. Take a look around your home for any loose, straining, or leaking pipes. When winter storms hit, you must stock up on milk, bread, and prescription medications before the storm hits. However, an emergency kit shouldn’t stop with food and medicine. Put together supplies that will help you protect your house and car during a storm. Bags of kitty litter help your car gain traction when stuck in your drive. A tarp and some duct tape will help you patch up any leaks or disasters that come your way. Broaden the scope of your emergencies and put together a comprehensive kit. Burst pipes are a huge issue, particularly during the first freezing storm of winter. DC pipes that can withstand the first brunt of winter will probably be fine all season long. It’s the first storm that tells you whether you’ve properly protected your home. Make sure you wrap all exterior pipes and interior pipes not directly heated by the air. Exposed pipes in your basement and attic should both be wrapped to protect them from freezing. Frozen pipes can burst, spraying water and causing more damage than the DC storm could have managed on its own. 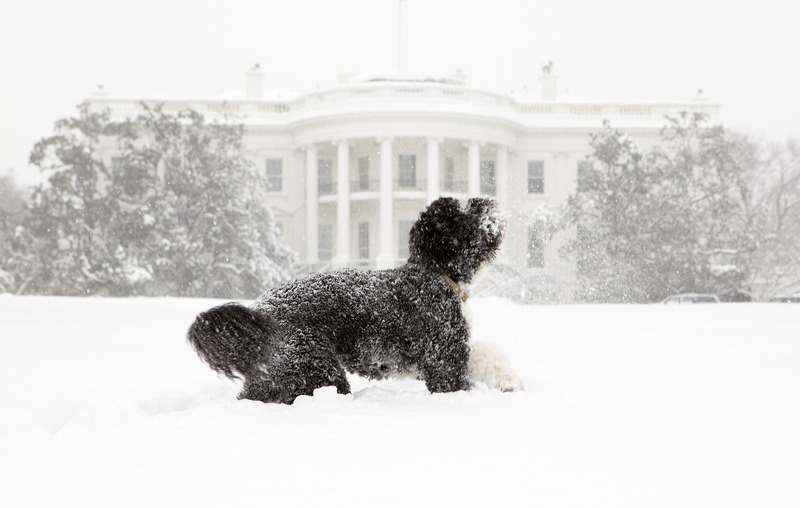 As a precaution, heed these DC storm protection tips all year long. When you’re pressed for time, however, these tips will help get you through the storm. Put together a good kit, check your house for leaks, and wrap up your weather stripping and your pipes as one.